According to our study, 37 percent of players who purchase, will do so on the first day, and those day-1 purchases can account for up to 18 percent of a game’s total revenue. We also found that the top 50 game developers generated 54 percent more revenue on day 1, a trend that only continued throughout the 30-day period. The study also found that the top 50 game developers engaged users for longer periods each day, and sold more IAP items at higher prices. 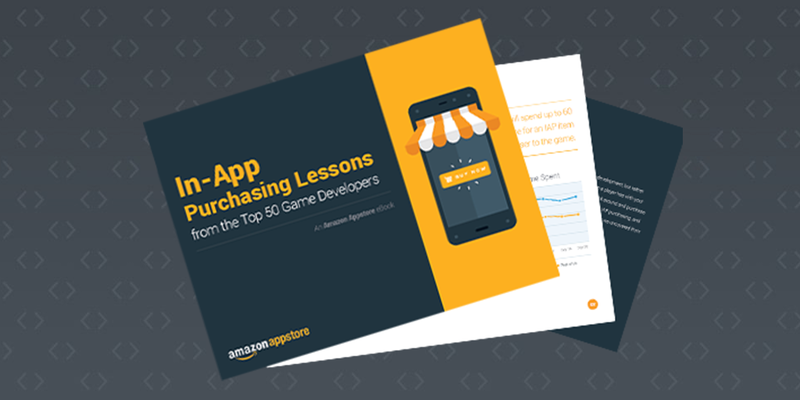 The eBook ties the above points together into actionable insights centered on helping other developers achieve success with in-app purchasing. To learn more about making the most out of that critical moment when a player first interacts with your game, download the eBook today.